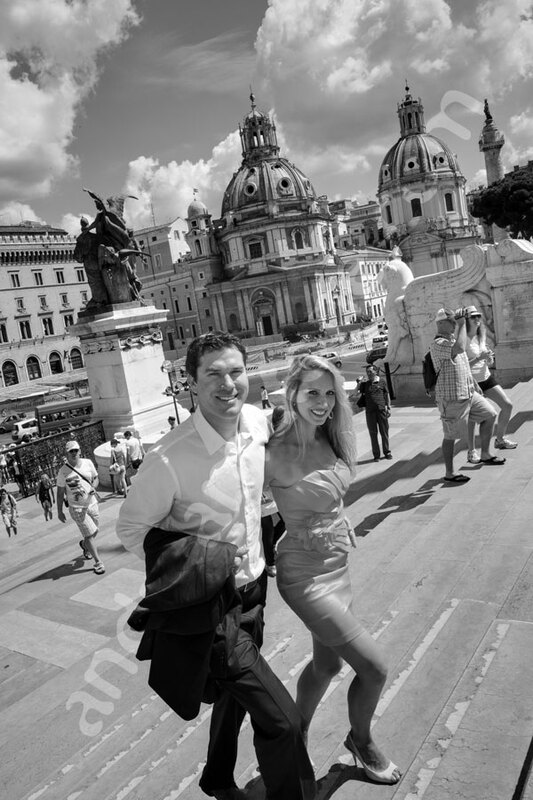 Engagement Photography Rome. Shouldn't it be fun?! 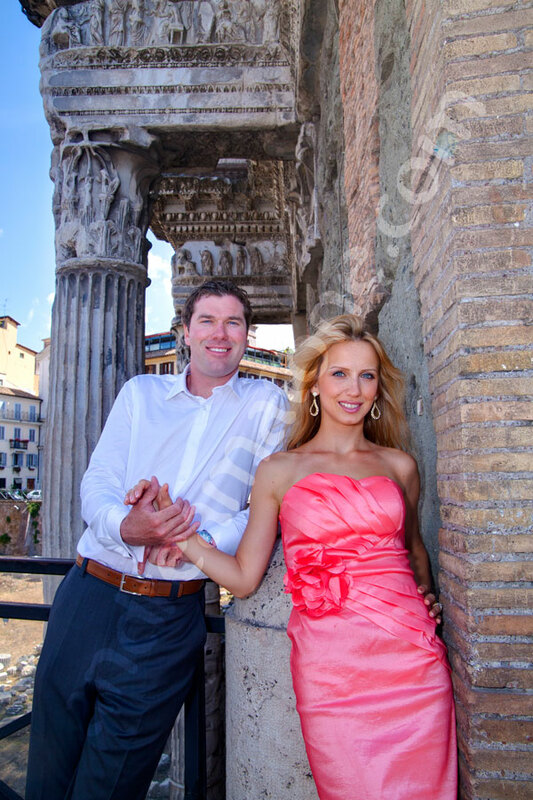 Met Monika and Todd on the spur of the moment while on their trip to Italy for a fun and colorful and acrobatic engagement photo session around Rome. These guys were fun and I had to be on the tip of my toes to stay behind them! 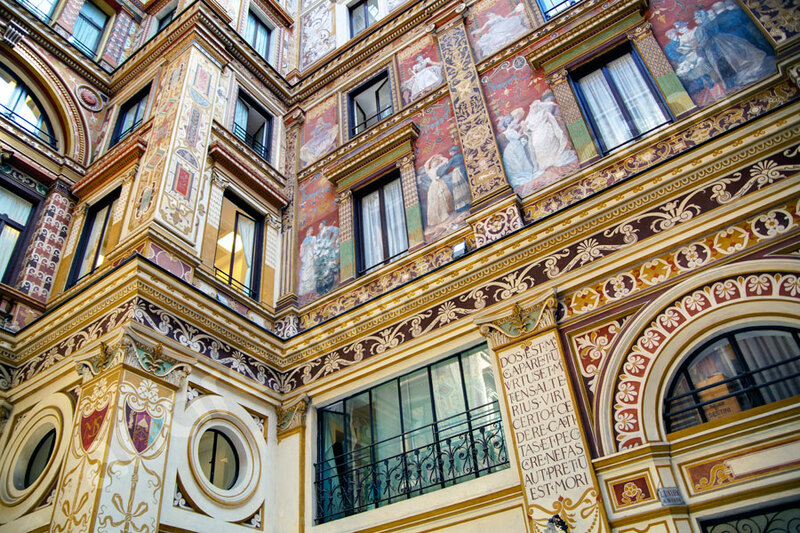 We jumped around from place to place discovering new angles of Rome I had never seen before. We started at the Constantine Arch and passed through the Roman Coliseum where we met a variety of people along the way (yes those are boy scouts from Korea). We passed by Piazza Venezia and stopped at the Altare della Patria monument where the great white marble and the stunningly beautiful blue sky made for a perfect backdrop before reaching Pizza Fontana di Trevi for our last stop. 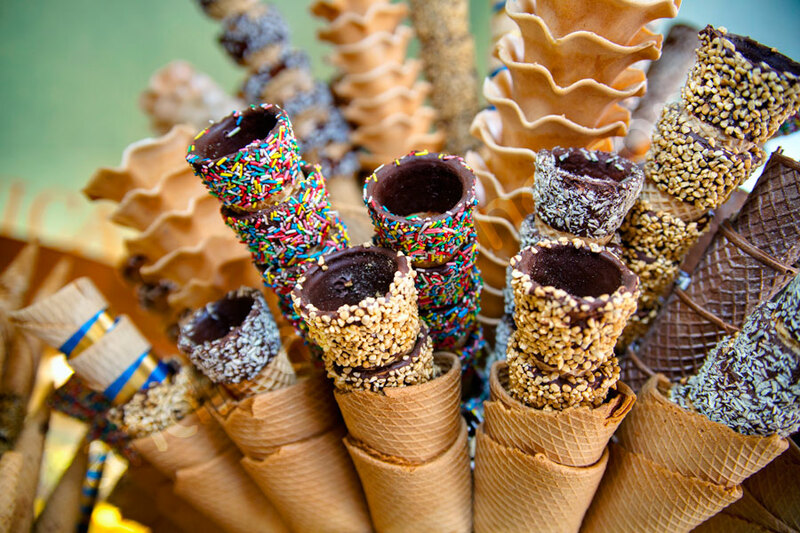 A refreshing ice cream could not be passed over so we stopped for one and included it in pictures! A beautiful day spent together. Wish you all the best! Please find below other engagement photography session photographed in around the city on foot or by car. 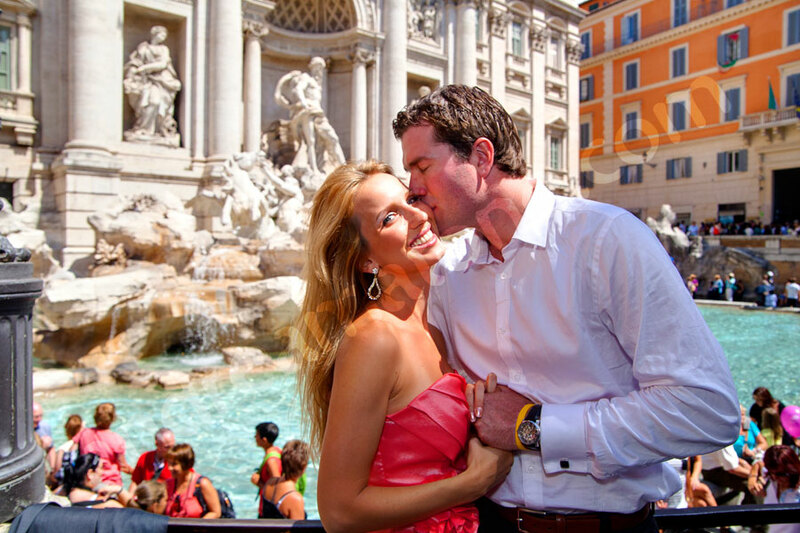 Engaged in Rome and loving it! A fun and romantic engagement photo session among ancient landmarks and acrobatic jumps together with professional photographer Andrea Matone. Thanks Andrea! We love them! You’re the best.